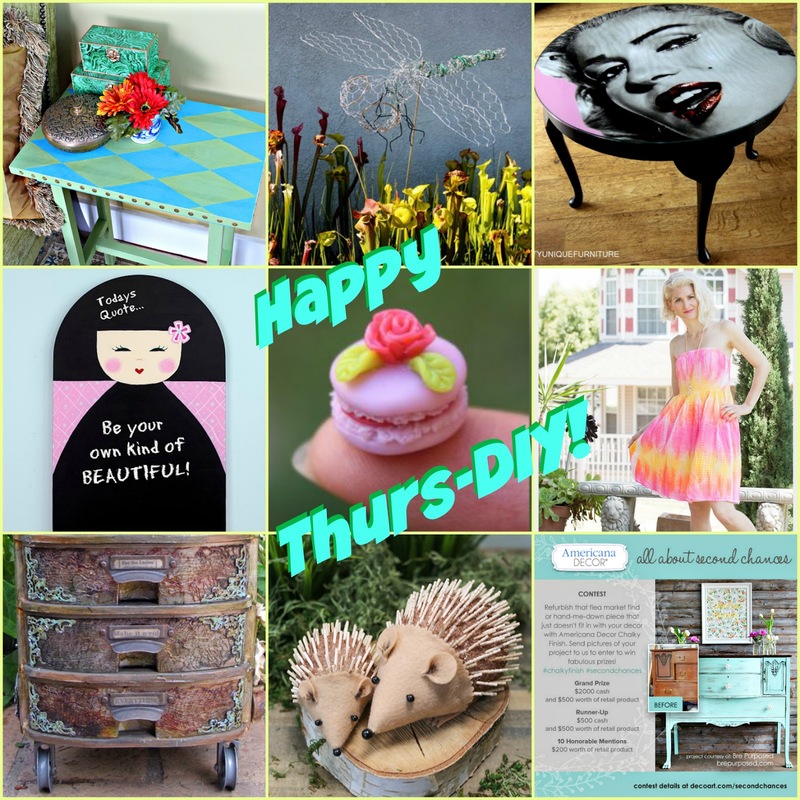 Today we share how to make a dragonfly from chicken wire and upstyle an old table with Marilyn Monroe style! 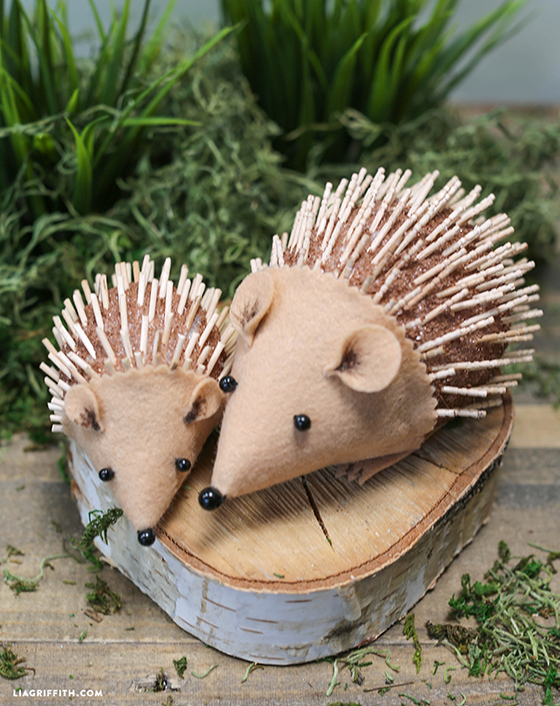 Lia Griffith shares how to make the cutest hedgehogs, too! So much fun. Hop around and say hello to my awesome friends. 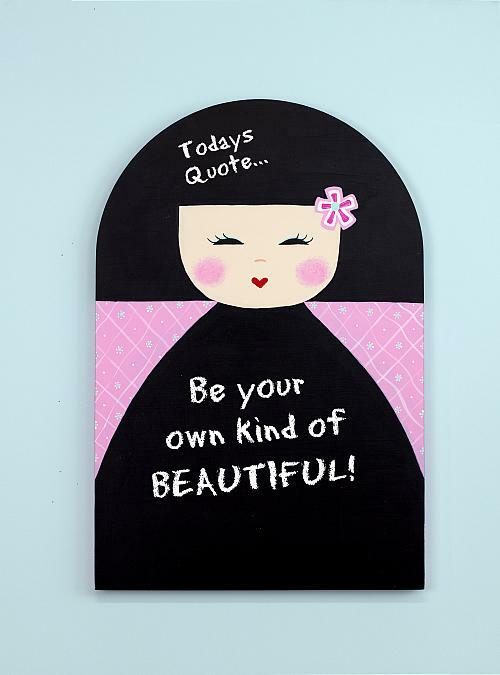 Pla makes the cutest Geisha Chalkboard! 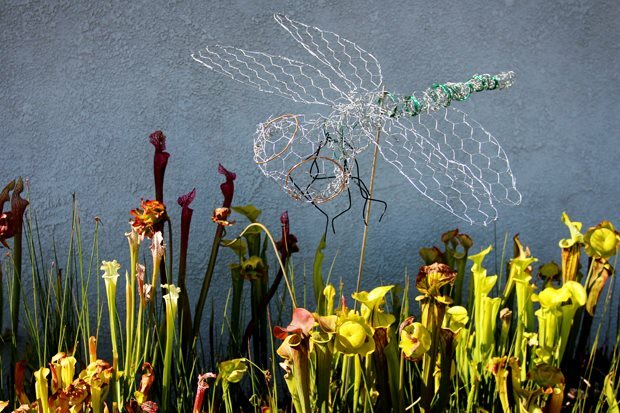 Patricia Basson shares how she turned a plain plastic caddy into this! 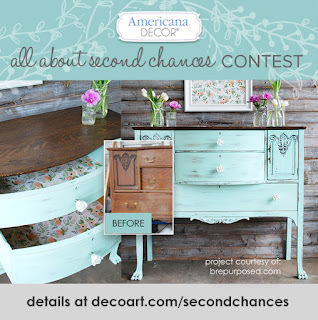 I show you how to make a no nails side table! 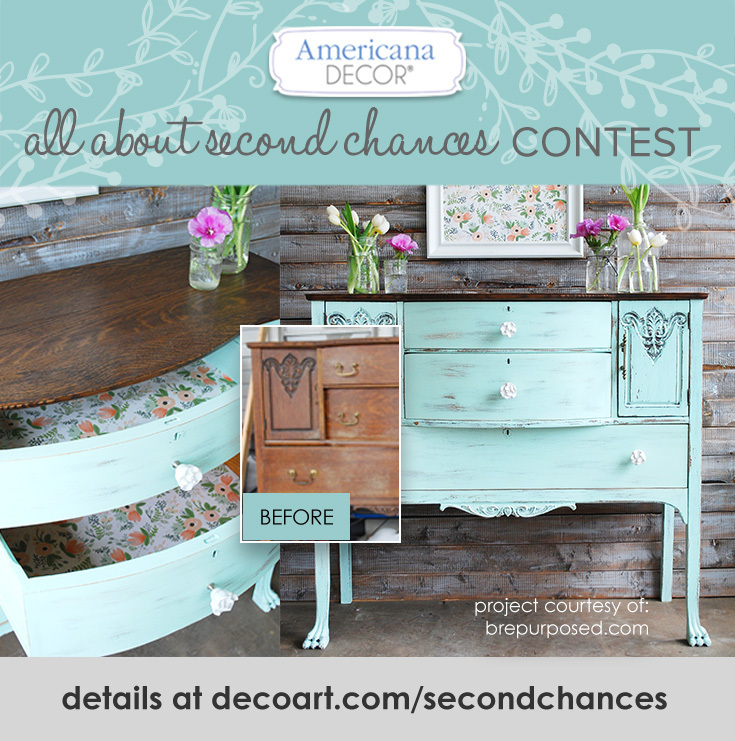 Win $2000 bucks by giving one of your old pieces of furniture a 2nd Chance with DecoArt! 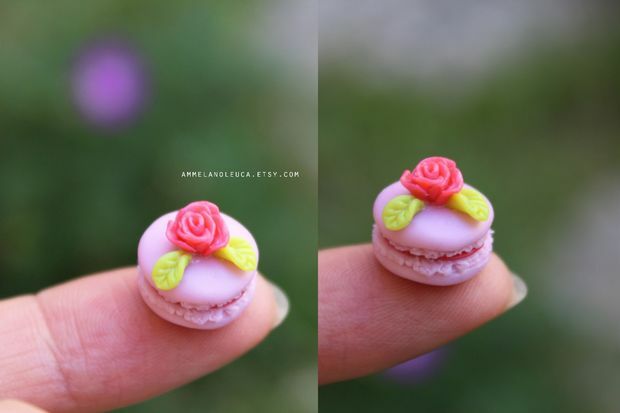 Ammelanoleuca shows you how to make super tiny macaroons with polymer clay. WOW! Lia Griffith shows you how to make the cutest foam and felt hedgehogs! 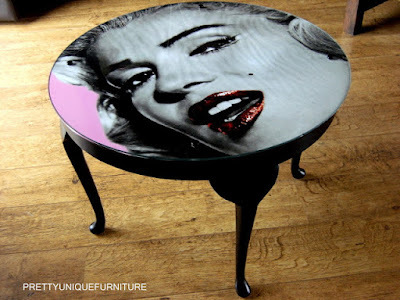 Pretty Unique Furniture shares how she made this Marilyn Monroe table!